Product prices and availability are accurate as of 2019-04-19 08:08:47 CDT and are subject to change. Any price and availability information displayed on http://www.amazon.com/ at the time of purchase will apply to the purchase of this product. Theology doesn't have to be complicated. 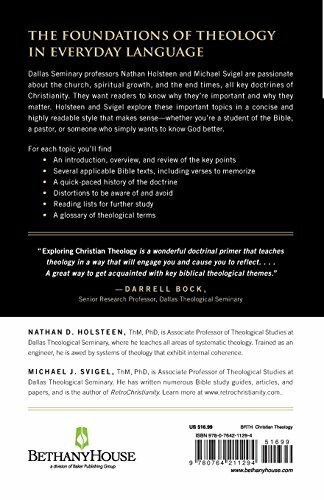 In this book, trusted Dallas Seminary professors present a concise systematic theology that distills the essential spiritual truths in a way that makes sense to readers--students, lay people, and pastors. Here are introductions, overviews, and reviews of key tenets of orthodox protestant evangelical doctrines. 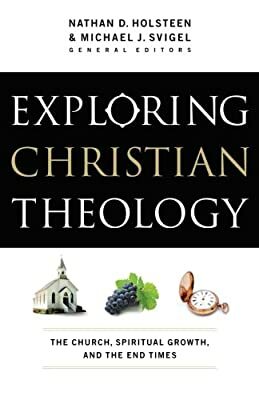 The book also includes an annotated list of key applicable Bible texts, a quick-paced story of doctrine throughout church history, heresies or distortions to be aware of, and more. 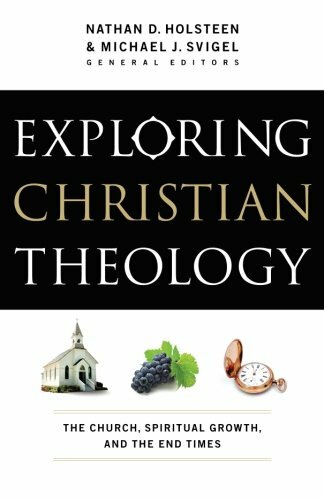 Exploring Christian Theology is useful for discipleship, catechism, membership training, preview or review of doctrine, or quick personal reference. 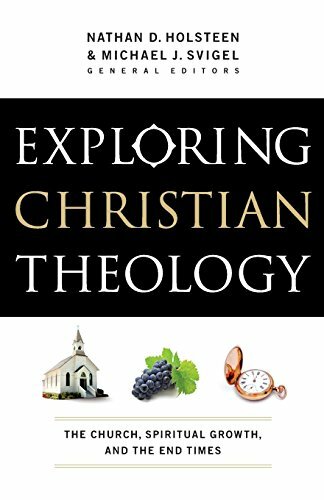 It can also be used by ministry training programs, Bible colleges, or seminaries as an introductory primer to orient students in preparation for a more in-depth study of theology.